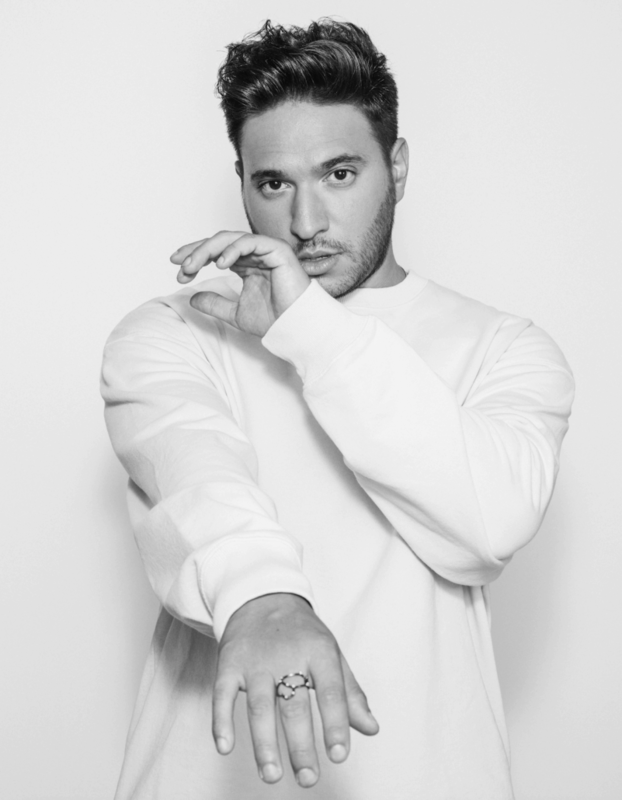 Multi-platinum hitmaker Jonas Blue has unveiled the official video for ‘Desperate’ featuring Nina Nesbitt – a key track from his debut album ‘Blue’ on Positiva Records. Kicking off 2019 in a similar style, it has just been announced that Jonas Blue has been nominated for his fifth BRIT Award – ‘Best British Video’ for ‘Rise’ – a testament to Jonas’ enduring impact in the UK. The official video for ‘Desperate’ is out now! Buy/stream it here.